that helps you make a steady progress. Answer key with detailed explanation and authentic references and this number is growing everyday. It is of great importance for the candidates to be well aware of the trend of the questions over the years. This would give them clear-cut idea of the relative significance of the various subjects of the syllabus and would also help them to formulate the right strategy to be pursued for effective preparation. 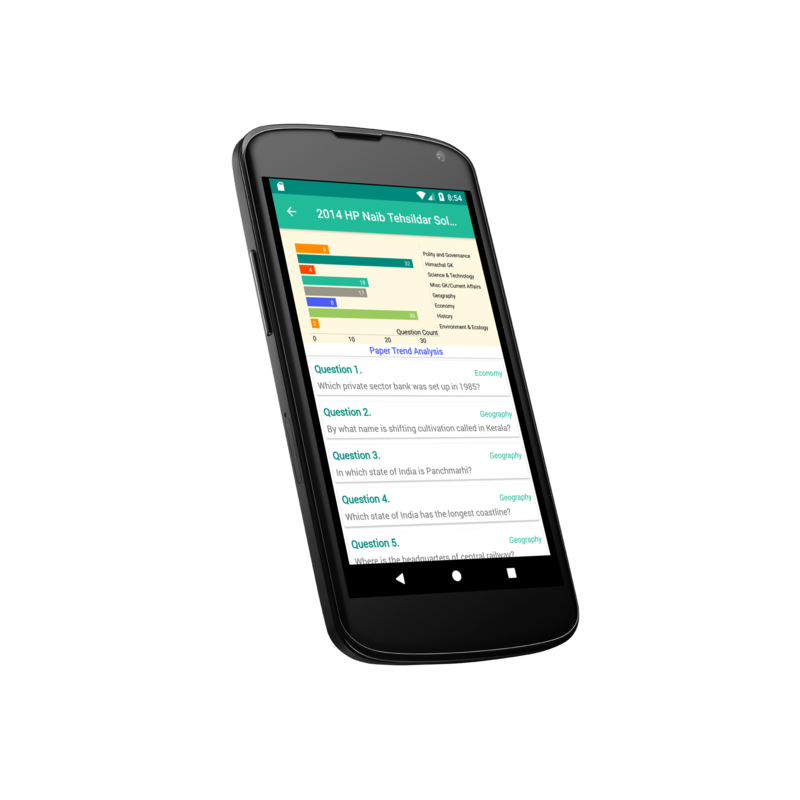 We have designed a personalized revision tool that tracks your strong and weak areas, thereby offering the best possible feedback for your better learning. 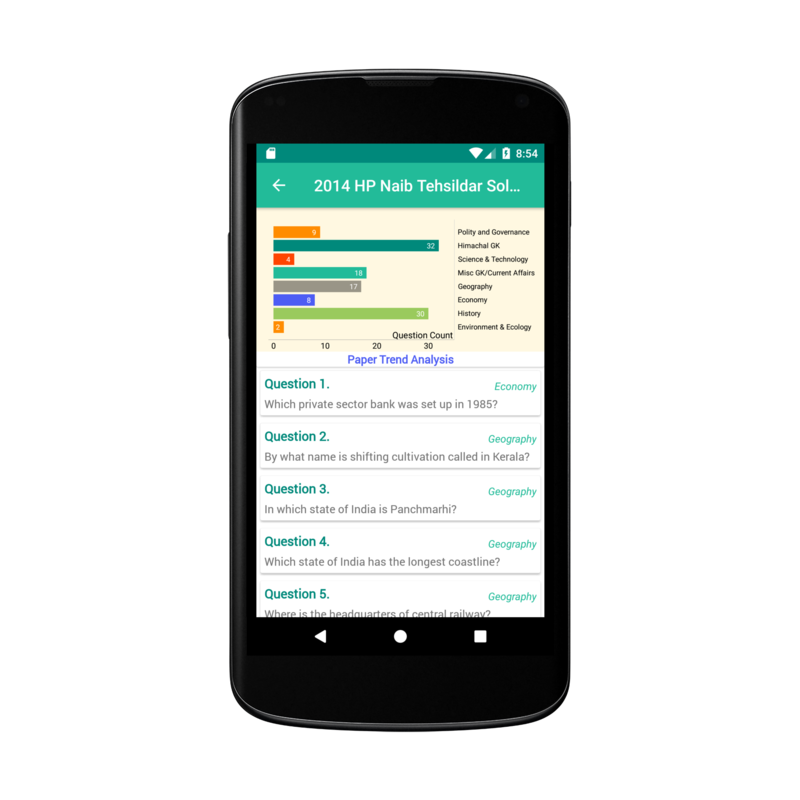 Revision questions are full of explanation, definitions and illustrations. 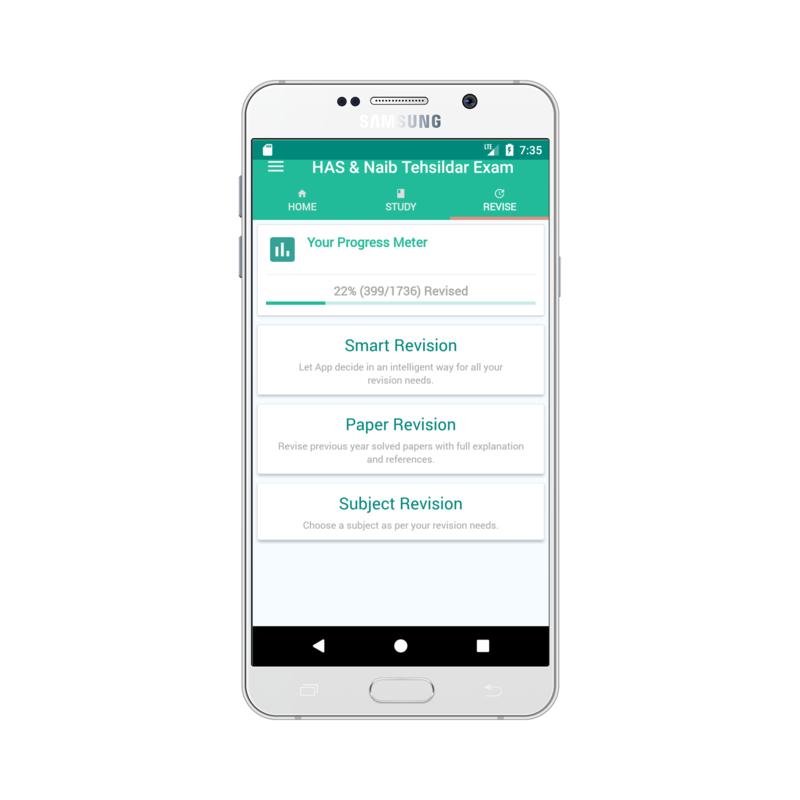 Mock Tests and Quiz to check your skills on daily basis. 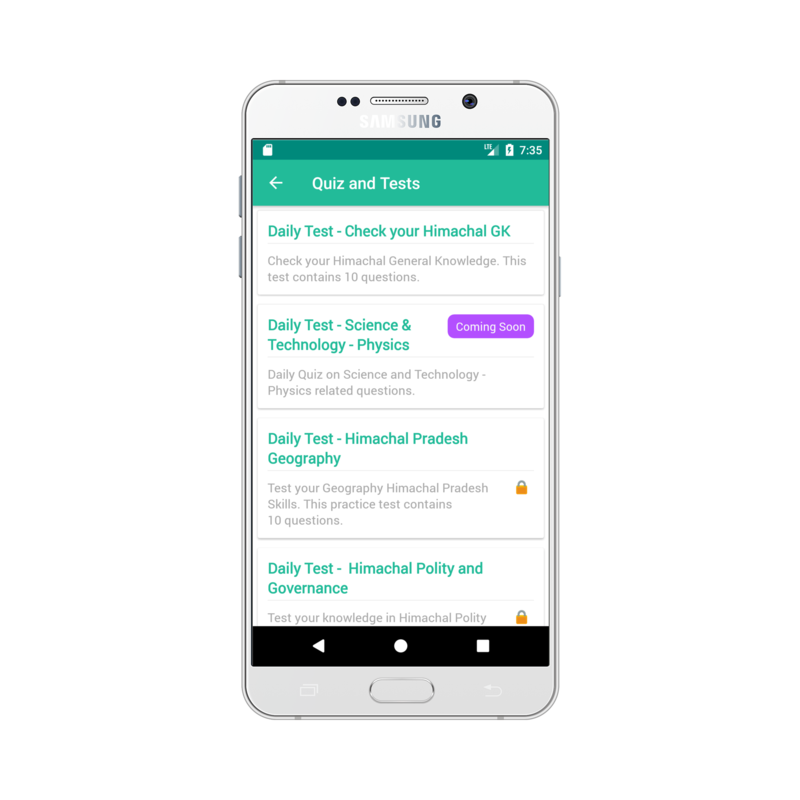 We are adding quiz and tests on weekly basis for all your needs. We provide Fully Solved Papers for last few years, with loads of explanation. 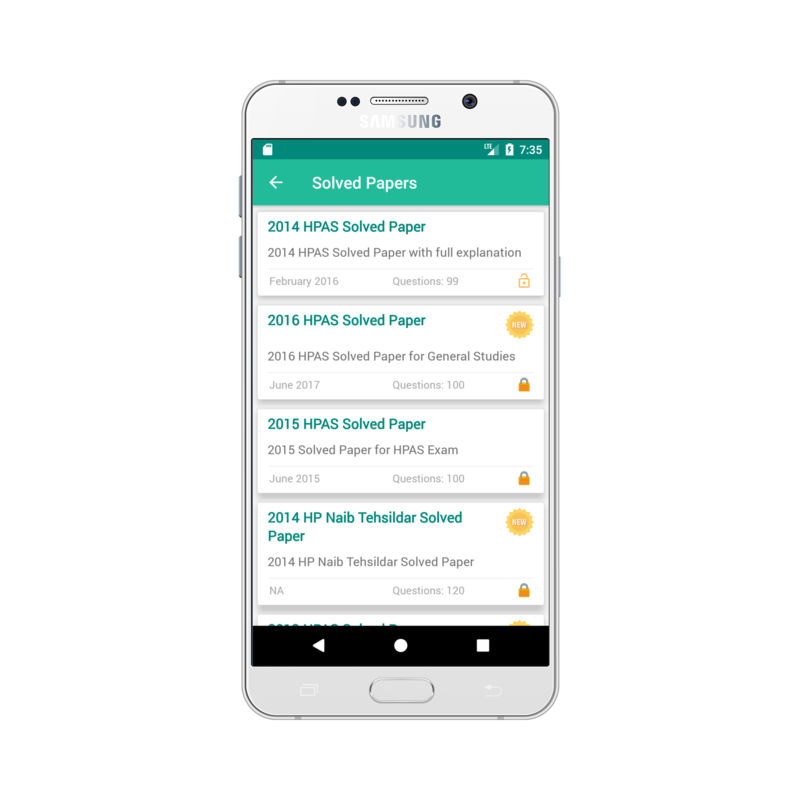 HPAS 2012, 2013, 2014, 2015 and 2016 Solved Paper has been provided in the App alon with illustrations. We offer additional features to our Prime Members, these features come at a very low price. Basic Membership can enjoy most features but there are limits on daily usage. Prime members enjoy all features of the App. Early Access of new content is also available. *Pricing is subject to change without prior notice. Amount Paid is not refundable to the customer unless there is a fault in rendering services to the User. 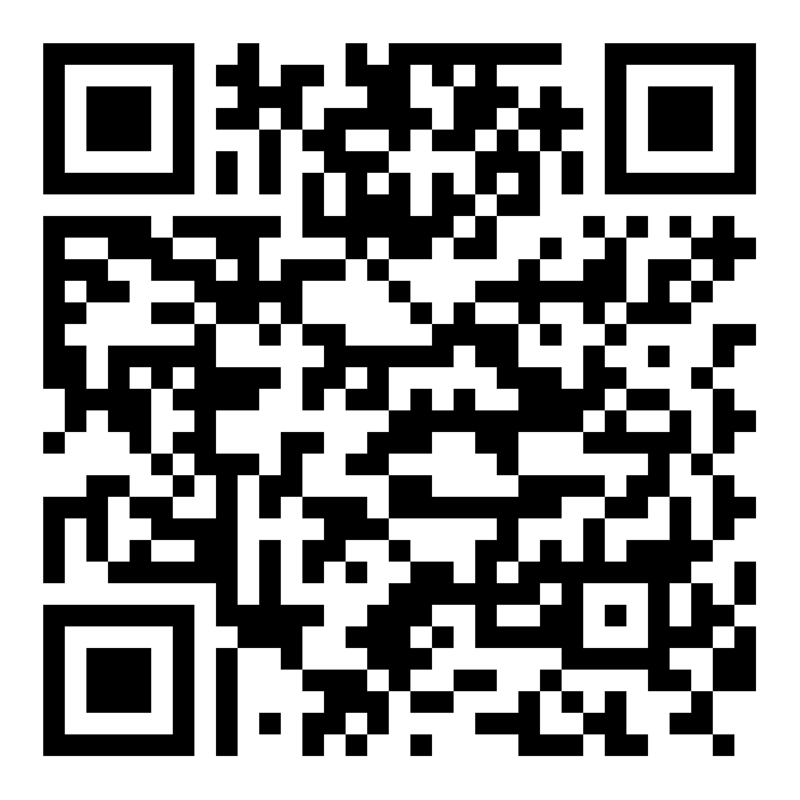 You can contact us via email or phone for any doubts & issues.